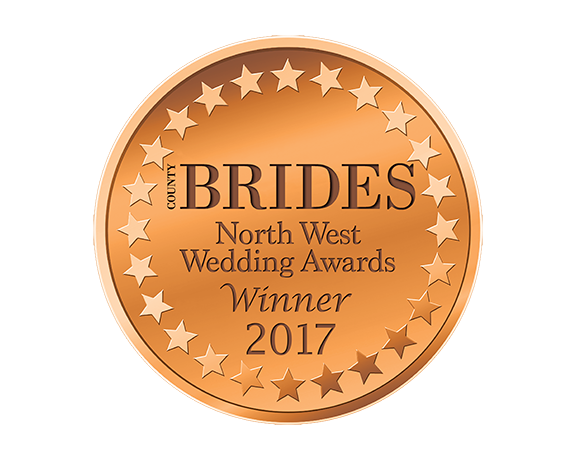 Brides and their bridal party have full use of the Salon to prepare for the big day, whether you choose to get married at Wrenbury Hall or at a nearby Church location. You are welcome to invite your chosen hair dresser and make up artists to work their magic for the big day from 8am onwards. 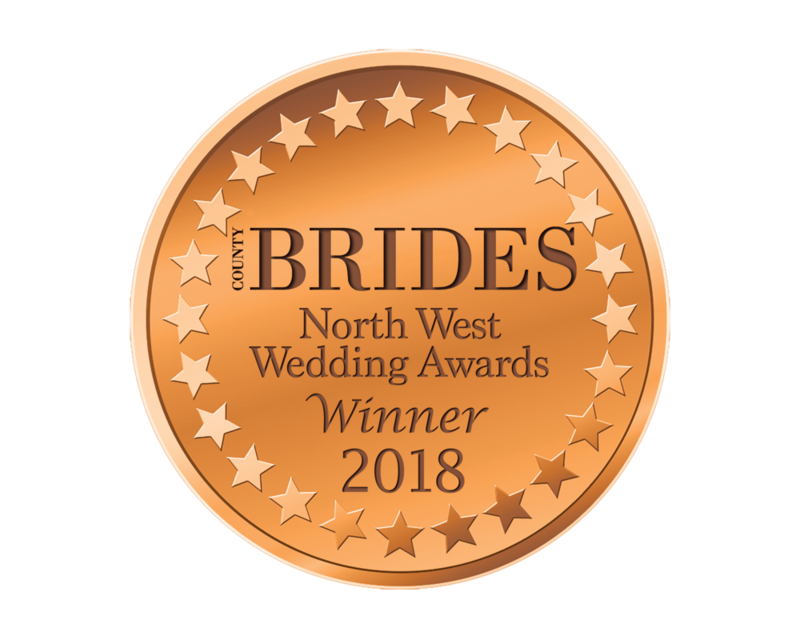 Please feel free to deliver dresses and any other items a few days before the wedding, so you need not worry about anything on the morning, it will all ready and waiting. Enjoy a bottle of prosecco and continental breakfast with your bridesmaids and relax, whilst the team downstairs set up and prepare for the day ahead. The venue is amazing and we felt at home every time we visited, from the start up until the wedding day and we are still in contact now. All the staff were extremely kind, helpful and professional throughout, they couldn’t do enough for us! The whole planning process was made easy and Sam, Neil, Davinia and Pete couldn’t have done anything more for us. It was our dream day! !